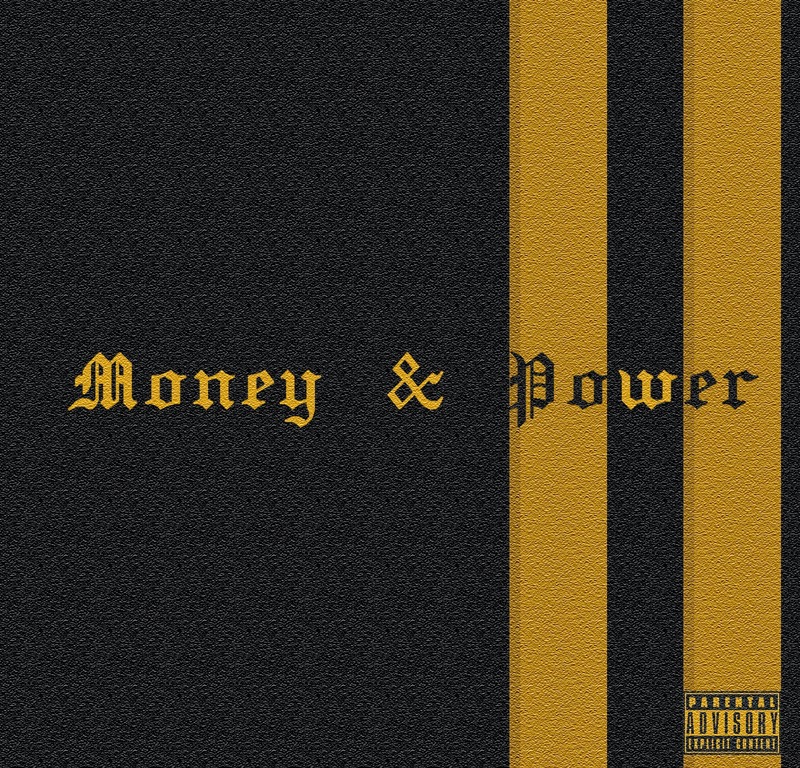 Money & power, yeah, is like Money & Power! Wait, is this really what we fighting for? Jay, when we get it remember this verse. Is this really really what we want? I take your hand if you help me. Ohhooohh, They say is all about money and power, is it not? boy now you know. And all I really want’s money and power, give my woman anything she wants. Money and power, moma, no cryings, Im so glad I didnt have to buy your love. don’t stay on my way, cause I’m just feeling so close right now.